French skincare brand Darphin has created an interactive mural art experience to celebrate the opening of its first flagship store in Hong Kong. 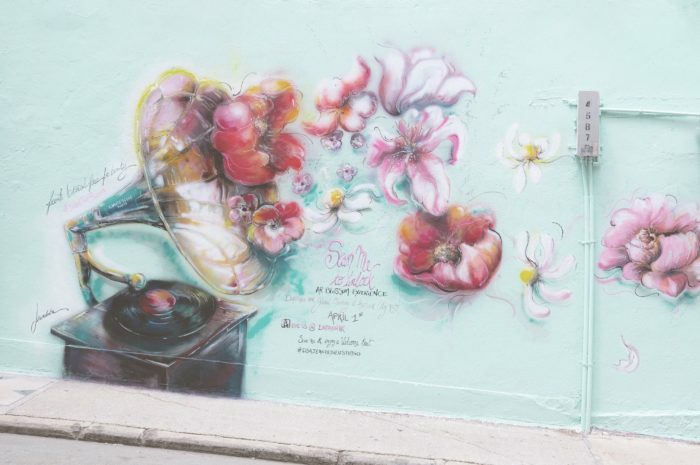 The brand has leveraged a word-of-mouth strategy to stand out from its competitors and has teamed up with creative agency The Bread Digital and Parisian mural and visual artist Elsa Jean de Dieu to create two mural art pieces in town. Inspired by the concept of “French botanical force for beauty”, the mural art pieces have integrated mobile augmented reality (AR) technology. The entire AR experience is a floral fusion, bringing static murals to life, as participants can scan QR codes placed on walls to create their own personalised blooming experience and share it on social media. 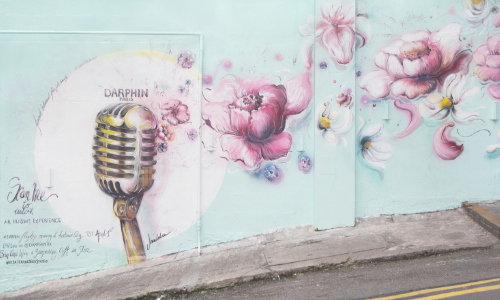 “We celebrate the launch of Darphin in Hong Kong by collaborating with an artist with an aim to deliver the message of bringing the blossoming moments to consumers – this echoes with the brand’s philosophy of offering a made-to-measure moment of beauty via the art of formulation and botanical expertise,” said Rebecca Leung, brand general manager of Darphin. As social media currently plays an ever-present part in people’s daily lives, the brand has leveraged this fact to generate experience-led awareness with the integration of an AR experience. This is their wild journey to their top. ..